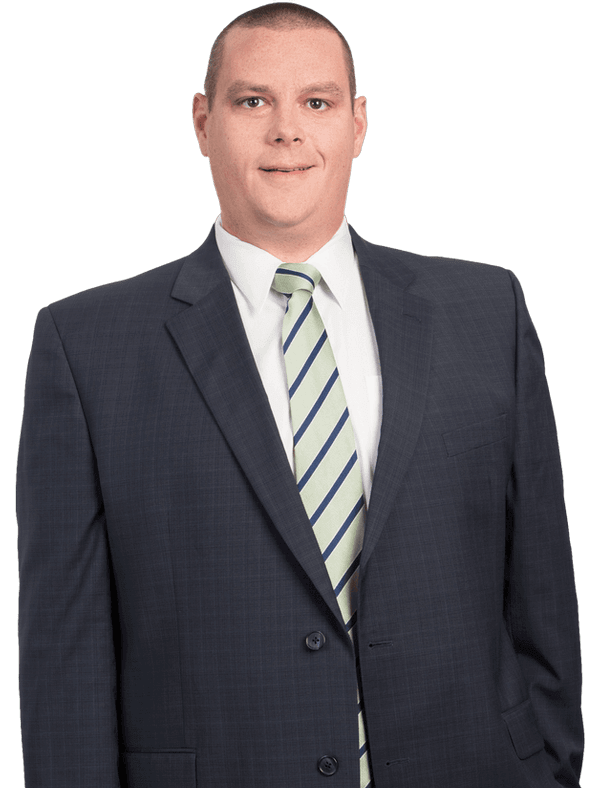 Eric Fluharty focuses his practice on construction defect litigation, other construction related issues, and first party property litigation in the State of Florida. Eric was born and raised in Ft. Myers, Florida and graduated from Bishop Verot High School in 2003. In 2007, Eric graduated from the College of Wooster in Ohio with a B.A. and went on to Florida Coastal School of Law where he graduated in 2010 with his Juris Doctorate Degree and received the Pro Bono Honors Award. Eric began his law career as an Assistant Public Defender for the Twentieth Judicial Circuit where he successfully litigated cases within the Juvenile, criminal traffic, misdemeanor, and felony divisions. As a result, he has extensive experience in jury trials, bench trials, legal research, and motion practice. Eric's tenure with the Public Defender’s Office provided him with valuable experience he brings to civil defense. Growing up in a construction centered family, Eric was fortunate enough to participate in many projects which evolved from dirt to completion. This exposure set a strong foundation for Eric to become a successful construction litigator.